Boxing star Mary Kom (R) and badminton player PV Sindhu during the fund raising event in Mumbai. 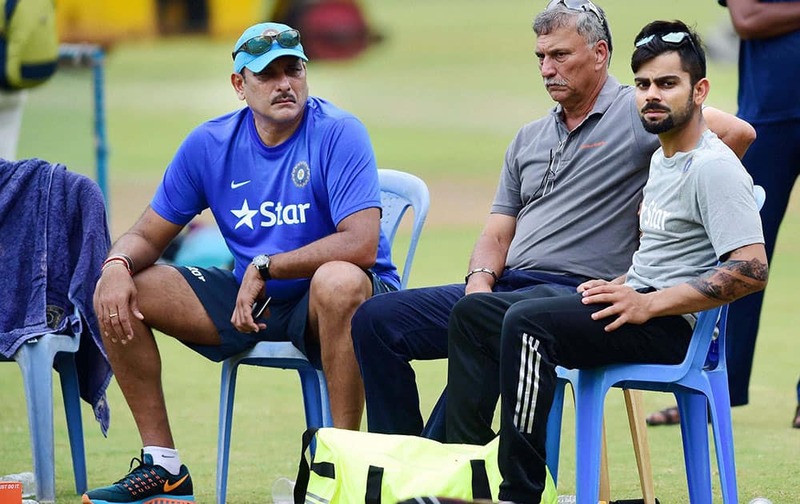 Indian Team Director Ravi Shashtri, Team Selector Roger Binny and Virat Kohli during the preparatory camp for the upcoming series against South Africa at NCA in Bengaluru. 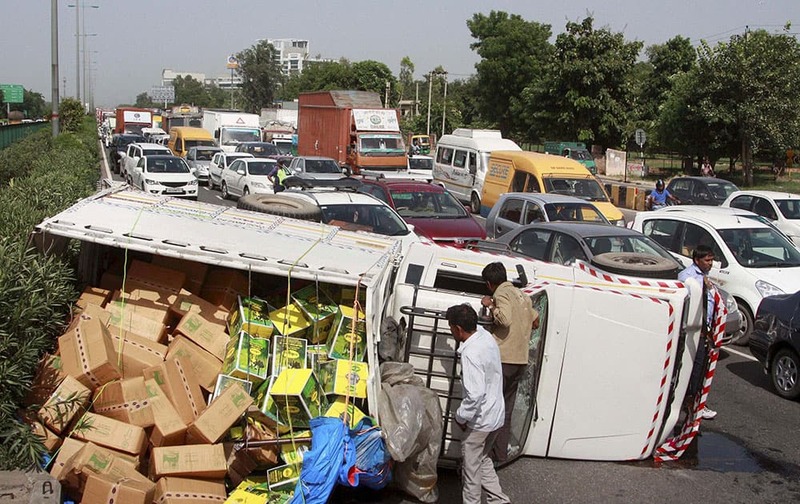 A speedy overloaded vehicle overturns at Delhi Gurgaon Expressway in Gurgaon. Ana Ivanovic of Serbia reacts as she won a point against Camila Giorgi of Italy during the second round of the Pan Pacific Open women’s tennis tournament in Tokyo. Emergency services attend to victims of a crush in Mina, Saudi Arabia during the annual hajj pilgrimage. Hundreds were killed and injured, Saudi authorities said. 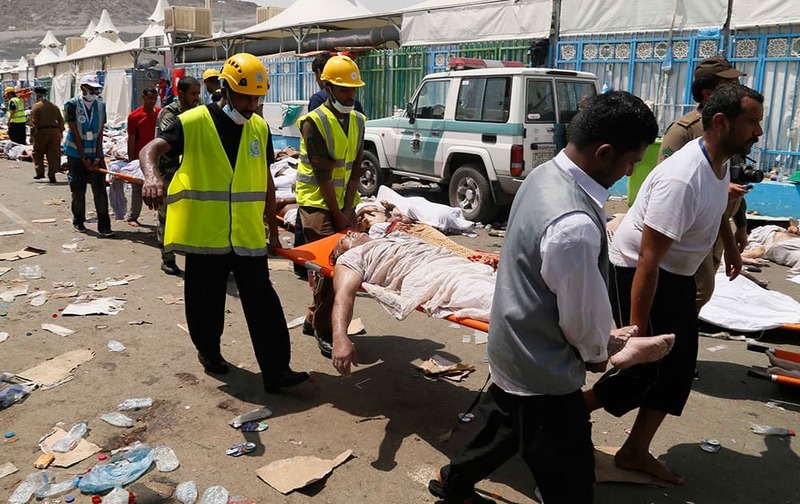 The crush happened in Mina, a large valley about five kilometers (three miles) from the holy city of Mecca that has been the site of hajj stampedes in years past. 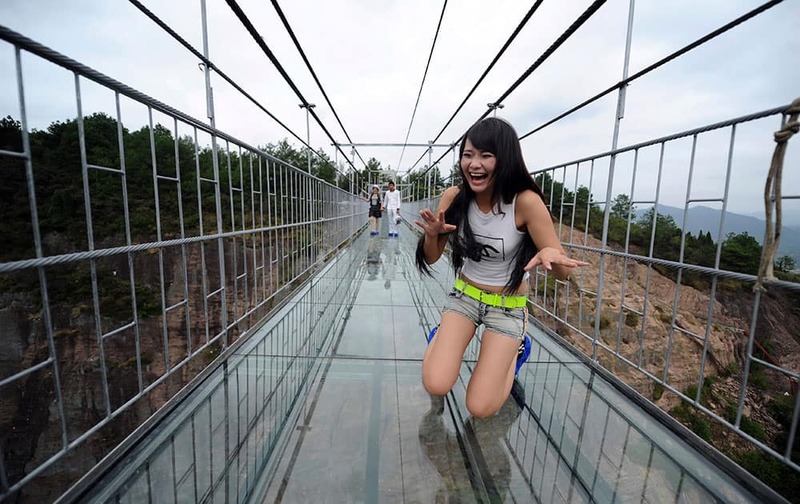 A woman plays around as she walks across a glass-bottomed suspension bridge in a scenic zone in Pingjiang county in southern China's Hunan province. The bridge, 300 meters (984 feet) long and 180 meters (590 feet), opened to visitors on Thursday for the first time since its conversion from a regular suspension bridge was completed. 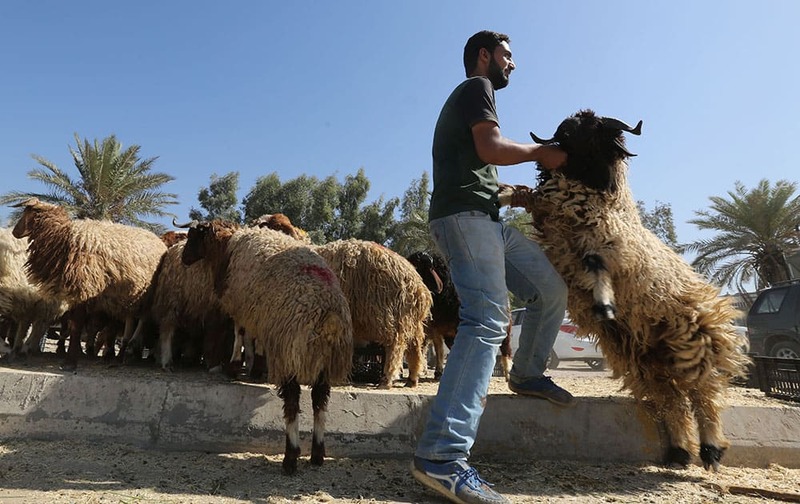 An Iraqi Muslim man buys a sheep from a market during the Muslim festival of Eid al-Adha in Baghdad, Iraq. 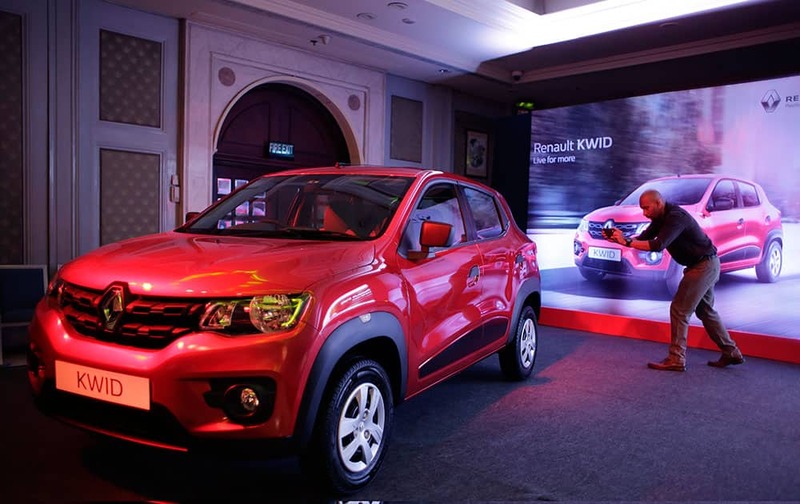 A man takes a photograph of a Renault Kwid car during its launch in New Delhi. The price starts at Indian Rupees 256,968 (US$ 3888). 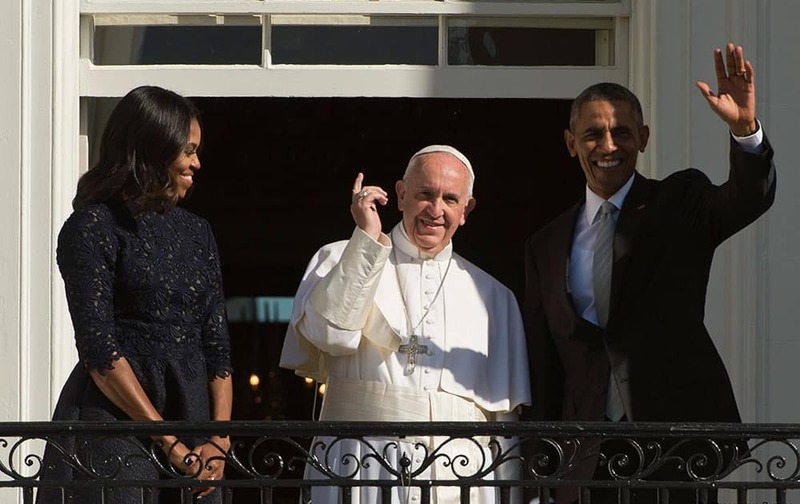 President Barack Obama, first lady Michelle Obama and Pope Francis wave to the crowd on the South Lawn of the White House in Washington. 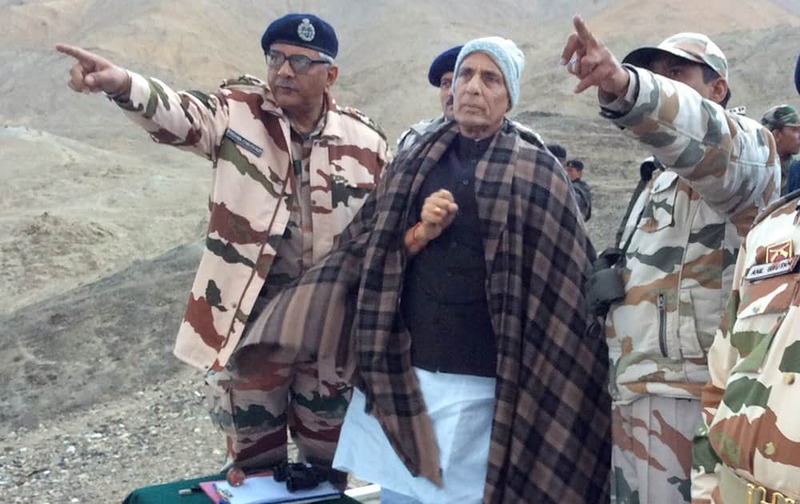 Union Home Minister Rajnath Singh with ITBP officers and jawans during a visit to Dungti BOP in Leh. 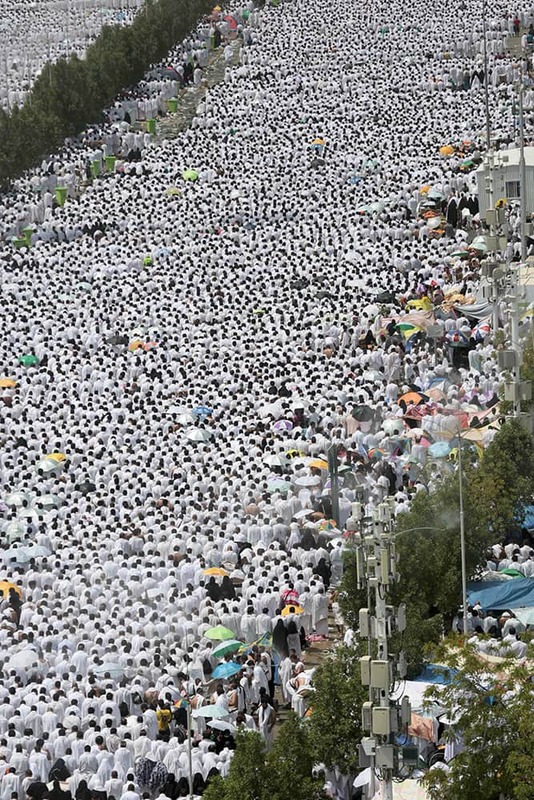 Hundreds of thousands of Muslim pilgrims pray outside Namira mosque in Arafat, on the second and most significant day of the annual hajj pilgrimage, near the holy city of Mecca, Saudi Arabia. 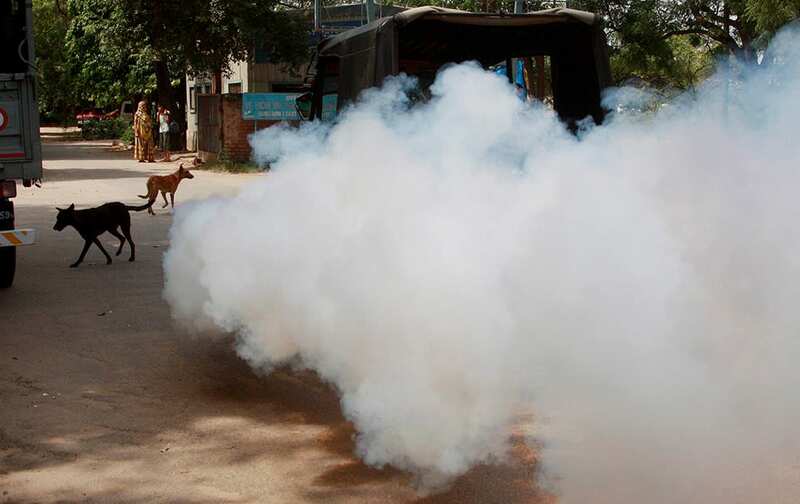 Fumigation is carried out to repel mosquitoes in the view of spread of Dengue fever in Gurgaon. Cricketers Stuart Binny and S Arvind during the preparatory camp for the upcoming series against South Africa at NCA in Bengaluru. 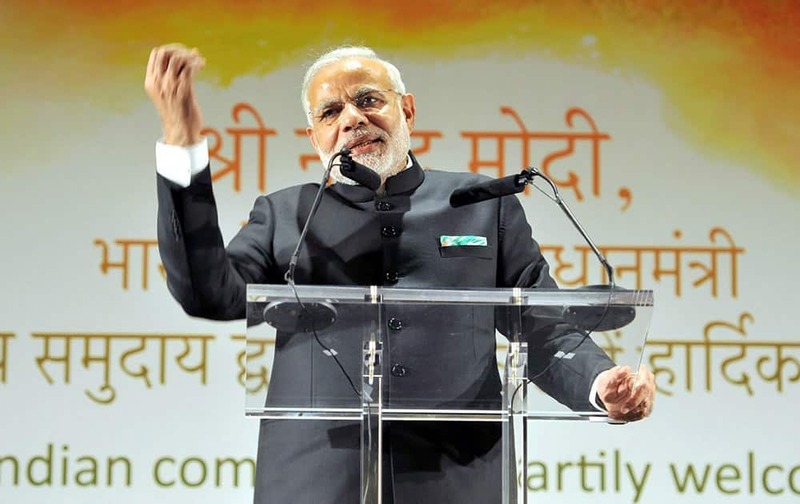 Prime Minister Narendra Modi addressing the Indian community people in Dublin.